Made with our Stress Away essential oil blend, our new essential oil bath bombs are a fun, fizzy way to unwind. We’ve used one of our most popular calming essential oil blends to create these relaxing bath bombs and filled them with nourishing ingredients and no unwanted additives. 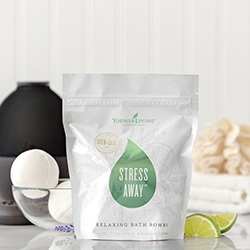 A Stress Relaxing Bath Bomb is a special treat thanks to the inviting, vanilla-lime scent of Stress Away essential oil. These natural bath bombs are made without colourants, synthetic preservatives, parabens, or animal-derived ingredients, making them some of the best bath bombs you can get your hands on! Instead of artificial ingredients and harsh chemicals, we’ve made these vegan bath bombs with a mineral-rich formula and skin-loving ingredients, such as coconut oil and sweet almond oil. That means they’re not only fun and relaxing—they also leave skin soft, smooth, and moisturised. 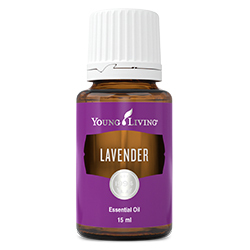 Curious about the essential oils in these products? Check out the Stress-Away® product page for more information on Stress Away essential oil uses. 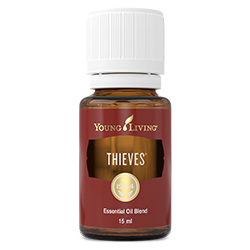 Sodium Bicarbonate, Citric Acid, Sucrose, Young Living Stress Away Essential Oil Blend*, Water/Aqua, Prunus Amygdalus Dulcis (Sweet Almond) Oil, Cocos Nucifera (Coconut) Oil, Maltodextrin (Non-GMO). 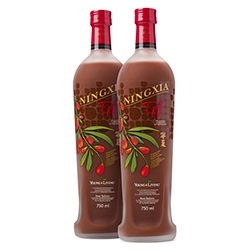 *Copaiba (Copaifera reticulata)†, Lime (Citrus aurantifolia)†, Cedarwood (Cedrus atlantica)†, Vanilla (Vanilla planifolia)**, Ocotea (Ocotea quixos)†, Lavender (Lavandula angustifolia)†. 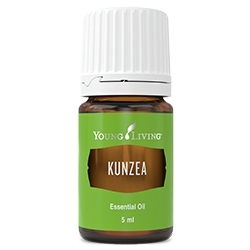 **Vanilla is an absolute or essence rather than an essential oil.